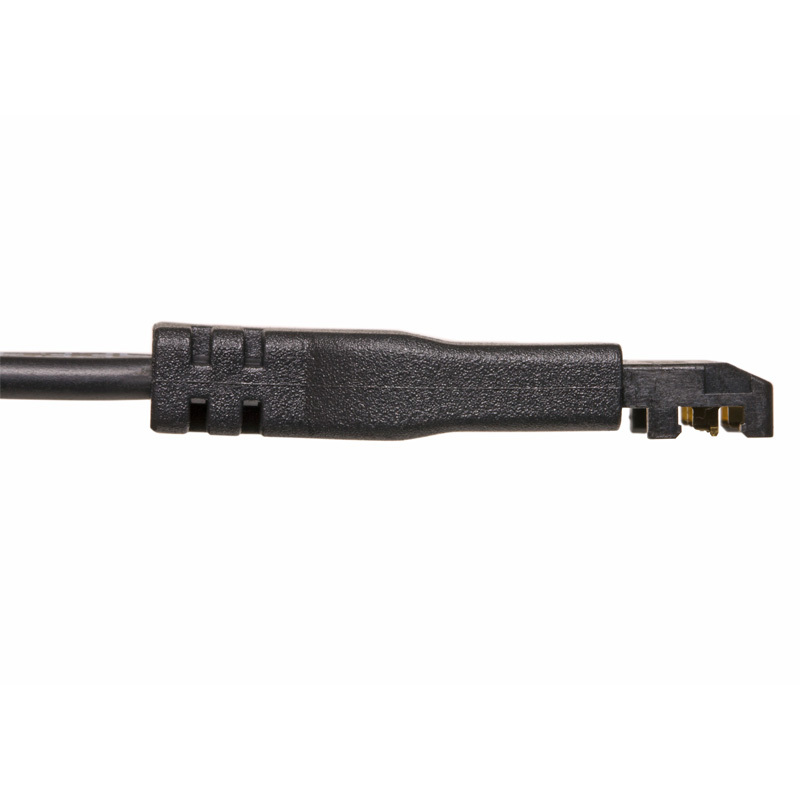 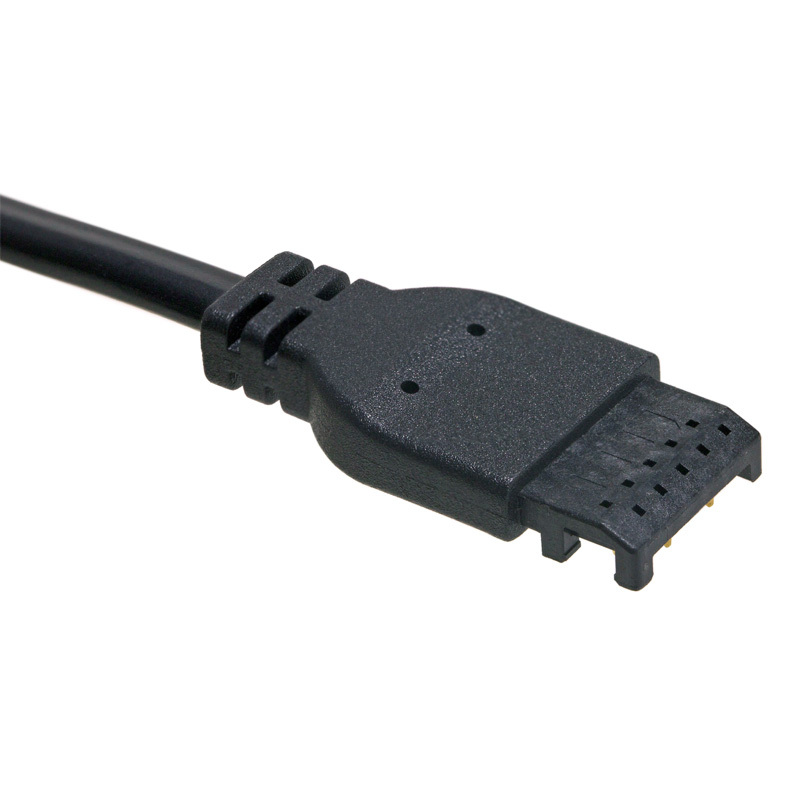 The Inspire V4 Zeus Hardwire Power Lead Connector is a 10 foot or 25 foot power lead that connects the Inspire V4 LED tape light to the driver. 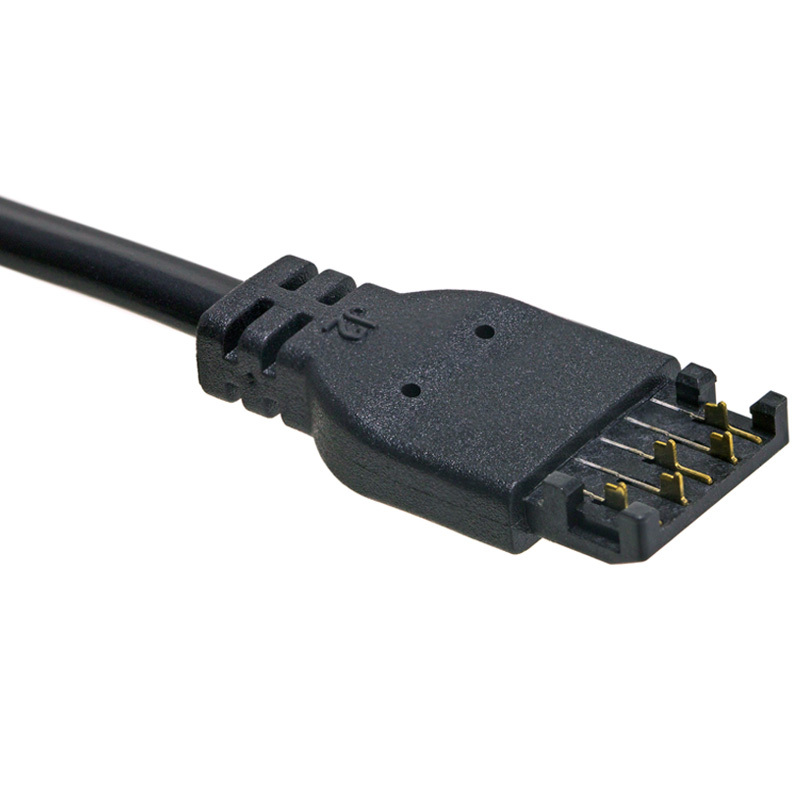 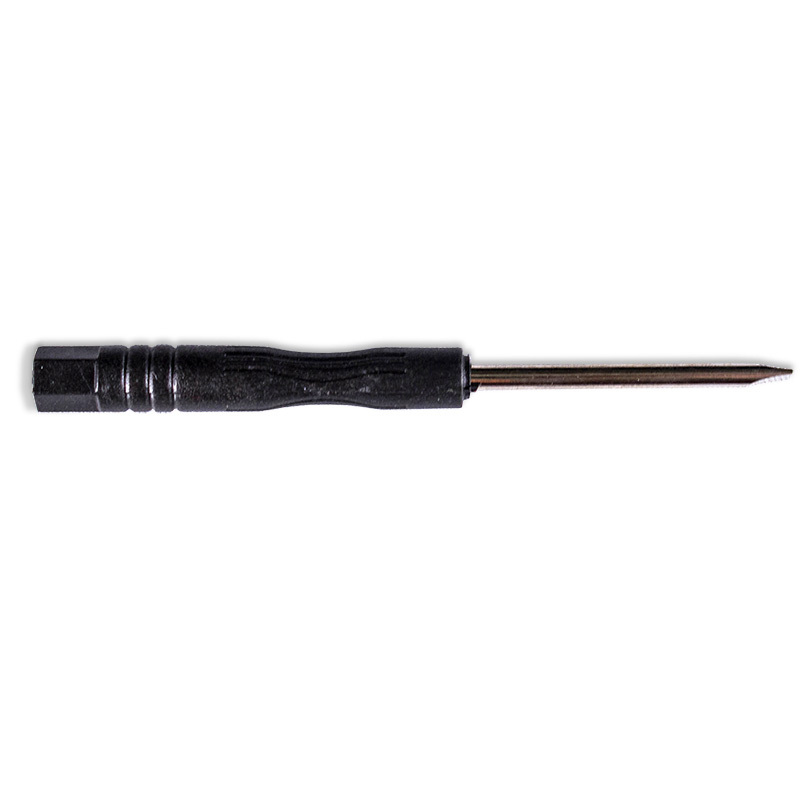 It is designed with strong ratings like: in-wall rated, UL-Listed, & 18 AWG CL3P wire. 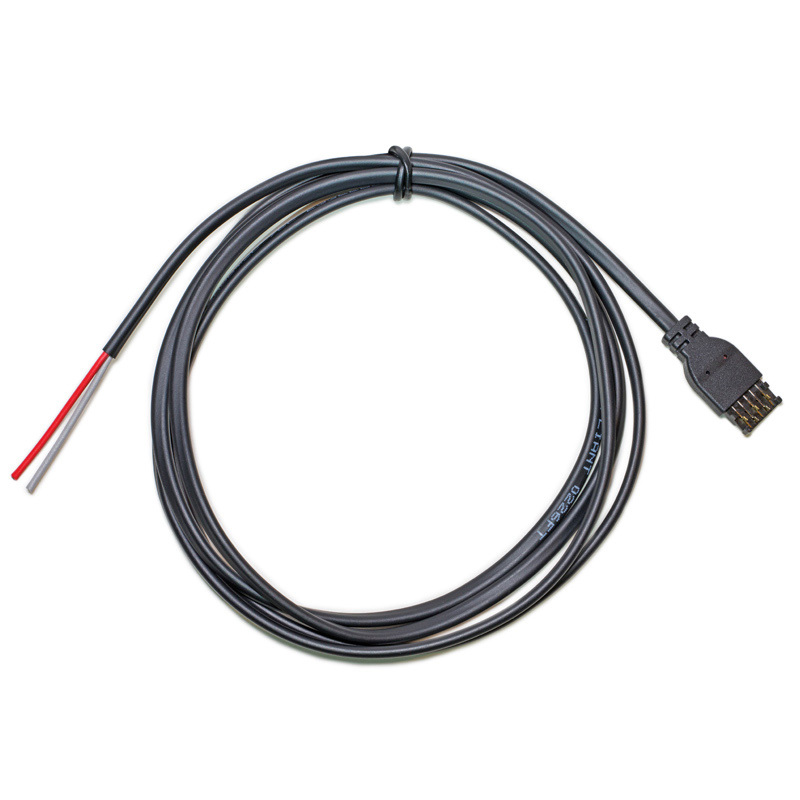 The exclusive, patented Zeus connection system means an easy, secure, and problem-free installation.